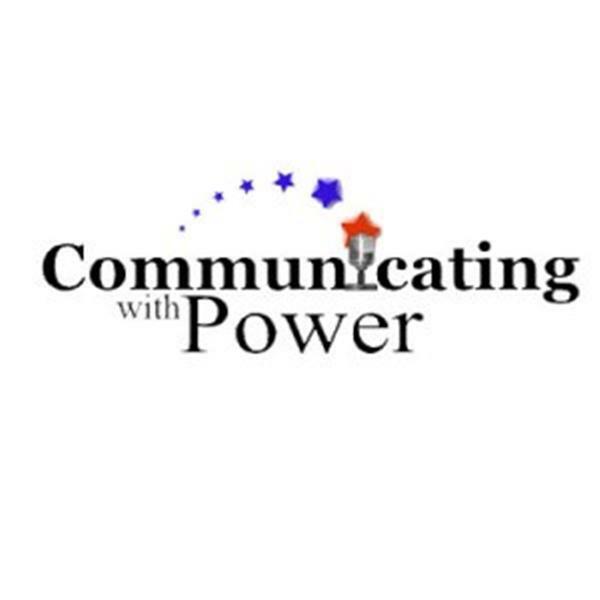 Official Radio Site for CLASSEMINARS, INC. CLASS radio: Communicating with Power brings speakers, writers, and leaders from various walks of life sharing their stories and offering guidance, instruction, and possibilities to better express your personal and professional message. If you are a writer and you desire instruction to improve your techniques and contacts, this is a show for you. If you are a speaker who desires to learn from some of the best, this is the program for you. If you are a leader in your community and you want your message positioned and perceived with excellence, this is the program for you. If you are an individual who desires to live life on top of the curve, not running after it trying to catch up, this is the program for you. Communicating with Power brings together men and women of excellence under one platform to encourage and empower others across the globe to be the best in their family, business, and ministry.” PLEASE NOTE: The comments, content, and opinions expressed during these broadcasts do not necessarily represent the views of CLASSEMINARS, Inc.
CLASS Radio - Using "Mind Mapping"
To Be or Not To Be the Emcee!